4WD, 18" x 7.5" Polished Satin Carbon Wheels, Air Conditioning, AM/FM radio: SiriusXM, Black 3-Piece Hard Top, CD player, Delete Sunrider Soft Top, Freedom Panel Storage Bag, Hill Descent Control, Radio: 130, Rear Window Defroster, Rear Window Wiper/Washer. We believe buying a car should be easy, fast and hassle free! Our pricing is based on current market conditions. All new vehicle pricing includes applicable rebates. Rebates are determined by the manufacture and can change at anytime. Rebates are region specific and our prices are based on Texas Region Rebates. These rebates include customer cash*, trade in assistance*, and finance offers*. We appreciate the opportunity to earn your business. www.ssdodge.com *(if applicable). 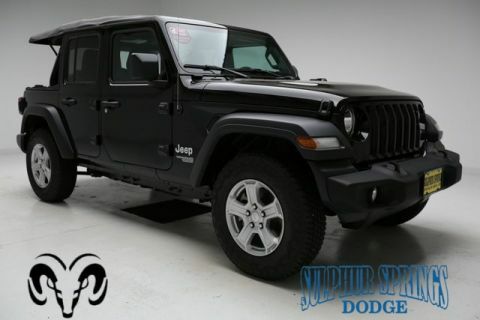 4WD, 1-Year SiriusXM Radio Service, Apple CarPlay, Black 3-Piece Hard Top, Blind Spot & Cross Path Detection, Electronic Stability Control, Freedom Panel Storage Bag, Google Android Auto, Leather Wrapped Steering Wheel, ParkSense Rear Park Assist System, Radio: Uconnect 4 w/7" Display, Rear Window Defroster, Rear Window Wiper/Washer, SiriusXM Satellite Radio, Steering wheel mounted audio controls, Traction control, Wheels: 17" x 7.5" Tech Silver Aluminum. We believe buying a car should be easy, fast and hassle free! Our pricing is based on current market conditions. All new vehicle pricing includes applicable rebates. Rebates are determined by the manufacture and can change at anytime. Rebates are region specific and our prices are based on Texas Region Rebates. These rebates include customer cash*, trade in assistance*, and finance offers*. We appreciate the opportunity to earn your business. www.ssdodge.com *(if applicable). 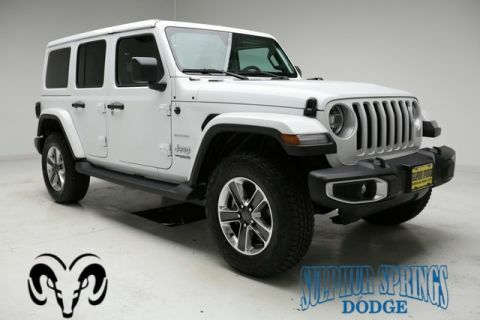 Apple CarPlay, Google Android Auto, 4WD, Air Conditioning w/Auto Temperature Control, Blind Spot & Cross Path Detection, ParkSense Rear Park Assist System, Radio: Uconnect 4 w/7" Display, SiriusXM Satellite Radio, Steering wheel mounted audio controls, Wheels: 17" x 7.5" Tech Silver Aluminum. We believe buying a car should be easy, fast and hassle free! Our pricing is based on current market conditions. All new vehicle pricing includes applicable rebates. Rebates are determined by the manufacture and can change at anytime. Rebates are region specific and our prices are based on Texas Region Rebates. These rebates include customer cash*, trade in assistance*, and finance offers*. We appreciate the opportunity to earn your business. www.ssdodge.com *(if applicable). 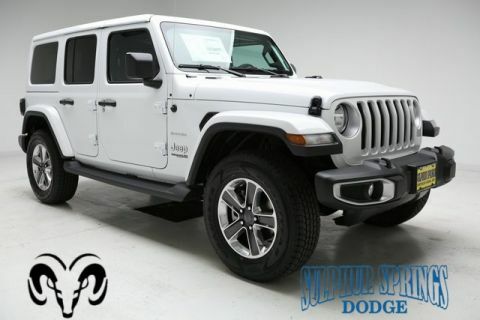 4WD, Air Conditioning, AM/FM radio, Apple CarPlay, Electronic Stability Control, Front 1-Touch Down Power Windows, Google Android Auto, Premium Black Sunrider Soft Top, Radio: Uconnect 4 w/7" Display, SiriusXM Satellite Radio, Wheels: 17" x 7.5" Tech Silver Aluminum. We believe buying a car should be easy, fast and hassle free! Our pricing is based on current market conditions. All new vehicle pricing includes applicable rebates. Rebates are determined by the manufacture and can change at anytime. Rebates are region specific and our prices are based on Texas Region Rebates. These rebates include customer cash*, trade in assistance*, and finance offers*. We appreciate the opportunity to earn your business. www.ssdodge.com *(if applicable). Apple CarPlay, Google Android Auto, 4WD, 7 & 4 Pin Wiring Harness, Adaptive Cruise Control w/Stop, Advanced Brake Assist, Alpine Premium Audio System, Blind Spot & Cross Path Detection, Class II Receiver Hitch, Full Speed Forward Collision Warning Plus, ParkSense Rear Park Assist System, Radio: Uconnect 4C Nav w/8.4" Display. We believe buying a car should be easy, fast and hassle free! Our pricing is based on current market conditions. All new vehicle pricing includes applicable rebates. Rebates are determined by the manufacture and can change at anytime. Rebates are region specific and our prices are based on Texas Region Rebates. These rebates include customer cash*, trade in assistance*, and finance offers*. We appreciate the opportunity to earn your business. www.ssdodge.com *(if applicable). 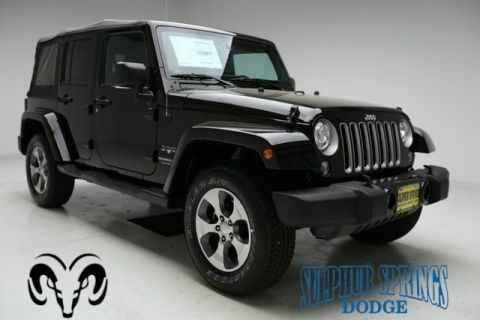 Apple CarPlay, Google Android Auto, Wrangler Unlimited Rubicon, 4WD, Black w/Leather Trimmed Bucket Seats, 4G LTE Wi-Fi Hot Spot, Alpine Premium Audio System, Automatic temperature control, Black 3-Piece Hard Top, Blind Spot & Cross Path Detection, Freedom Panel Storage Bag, Front dual zone A/C, Heated Front Seats, Heated Steering Wheel, Leather steering wheel, ParkSense Rear Park Assist System, Radio: Uconnect 4C Nav w/8.4" Display, Steering wheel mounted audio controls, Wheels: 17" x 7.5" Polished w/Black Pockets. We believe buying a car should be easy, fast and hassle free! Our pricing is based on current market conditions. All new vehicle pricing includes applicable rebates. Rebates are determined by the manufacture and can change at anytime. 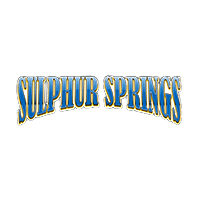 Rebates are region specific and our prices are based on Texas Region Rebates. These rebates include customer cash*, trade in assistance*, and finance offers*. We appreciate the opportunity to earn your business. www.ssdodge.com *(if applicable). 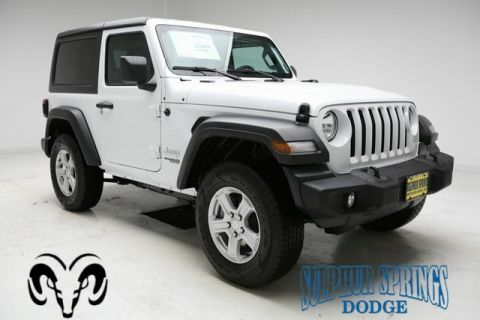 Apple CarPlay, Google Android Auto, Wrangler Unlimited Rubicon, 4WD, 4G LTE Wi-Fi Hot Spot, Alpine Premium Audio System, Automatic temperature control, Black 3-Piece Hard Top, Blind Spot & Cross Path Detection, Freedom Panel Storage Bag, Front dual zone A/C, Heated Front Seats, Heated Steering Wheel, ParkSense Rear Park Assist System, Radio: Uconnect 4C Nav w/8.4" Display, Rear Window Defroster, Rear Window Wiper/Washer, Remote Start System, Steering wheel mounted audio controls. We believe buying a car should be easy, fast and hassle free! Our pricing is based on current market conditions. All new vehicle pricing includes applicable rebates. Rebates are determined by the manufacture and can change at anytime. Rebates are region specific and our prices are based on Texas Region Rebates. These rebates include customer cash*, trade in assistance*, and finance offers*. We appreciate the opportunity to earn your business. www.ssdodge.com *(if applicable). Apple CarPlay, Google Android Auto, 4WD, Alpine Premium Audio System, AM/FM radio: SiriusXM, Automatic temperature control, Blind Spot & Cross Path Detection, Front dual zone A/C, Heated Front Seats, Heated Steering Wheel, Leather steering wheel, Leather Wrapped Park Brake Handle, Leather Wrapped Shift Knob, ParkSense Rear Park Assist System, Radio: Uconnect 4C Nav w/8.4" Display, Steering wheel mounted audio controls. We believe buying a car should be easy, fast and hassle free! Our pricing is based on current market conditions. All new vehicle pricing includes applicable rebates. Rebates are determined by the manufacture and can change at anytime. Rebates are region specific and our prices are based on Texas Region Rebates. These rebates include customer cash*, trade in assistance*, and finance offers*. We appreciate the opportunity to earn your business. www.ssdodge.com *(if applicable). 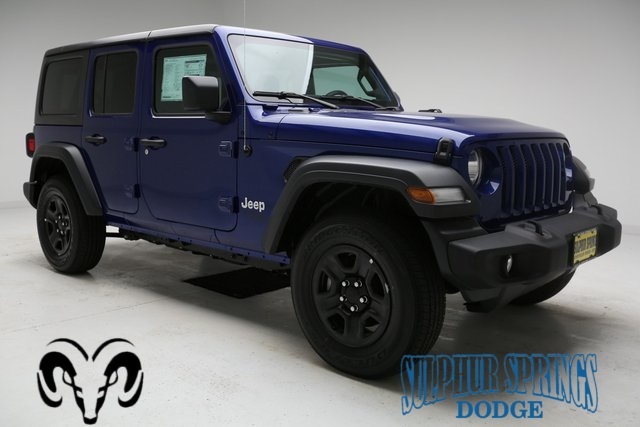 Apple CarPlay, 4" Lift, 20" Moto Metal Alloy Wheels, 35" Pro Comp A/T Sport Tires, Window Tint, 4WD, 1-Yr SiriusXM Radio Service, 220 Amp Alternator, Air Conditioning w/Auto Temperature Control, Alpine Premium Audio System, Automatic Headlamps, Black 3-Piece Hard Top, Blind Spot & Cross Path Detection, Deep Tint Sunscreen Windows, Engine Block Heater, For More Info, Call 800-643-2112, Freedom Panel Storage Bag, Google Android Auto, Heated Front Seats, Heated Steering Wheel, Leather Wrapped Steering Wheel, MOPAR All-Weather Floor Mats, MOPAR Black Tube Steps, ParkSense Rear Park Assist System, Power Heated Mirrors, Radio: Uconnect 4 w/7" Display, Rear Window Wiper/Washer, SiriusXM Satellite Radio. We believe buying a car should be easy, fast and hassle free! Our pricing is based on current market conditions. All new vehicle pricing includes applicable rebates. Rebates are determined by the manufacture and can change at anytime. Rebates are region specific and our prices are based on Texas Region Rebates. These rebates include customer cash*, trade in assistance*, and finance offers*. We appreciate the opportunity to earn your business. www.ssdodge.com *(if applicable). 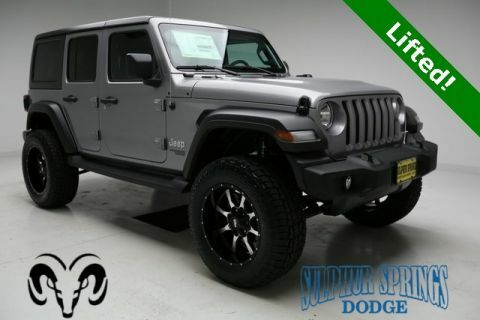 Price includes: $500 - Freedom Days Bonus Cash 44CJA7. Exp. 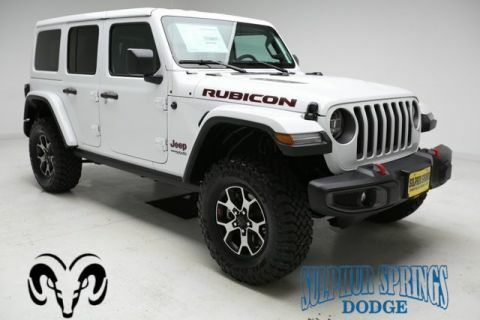 04/30/2019 Price includes $6,600 of dealer added accessories. Navigation, 4" Lift Kit, 20" Fuel Wheels, 35" Fuel Gripper M/T Tires, 4WD, #1 Seat Foam Cushion, Alpine Premium Audio System, Automatic temperature control, Front Bucket Seats, Front dual zone A/C, Heated Front Seats, Heated Steering Wheel, Leather Trimmed Seats w/Sahara Logo, Leather Wrapped Park Brake Handle, Leather Wrapped Shift Knob, Premium Wrapped I/P Bezels, Radio: Uconnect 4C Nav w/8.4" Display, Steering wheel mounted audio controls. We believe buying a car should be easy, fast and hassle free! Our pricing is based on current market conditions. All new vehicle pricing includes applicable rebates. Rebates are determined by the manufacture and can change at anytime. Rebates are region specific and our prices are based on Texas Region Rebates. These rebates include customer cash*, trade in assistance*, and finance offers*. We appreciate the opportunity to earn your business. www.ssdodge.com *(if applicable). 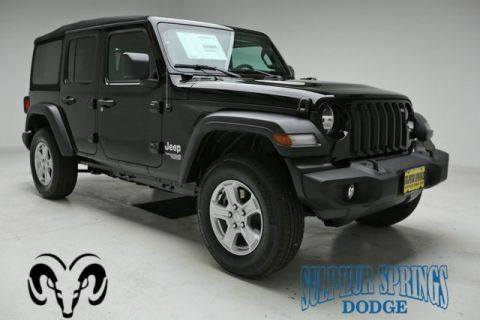 Price includes: $500 - Freedom Days Bonus Cash 44CJA7. Exp. 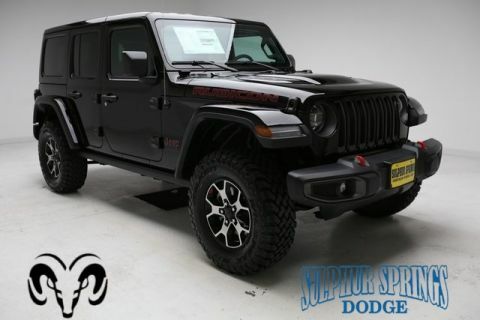 04/30/2019 Price includes $6,200 of dealer added accessories.